Next Daily Waffle 2019 :: Days 392, 393 & 394 :: You Can Lead A Cat To Water…..
Hey Peeps! 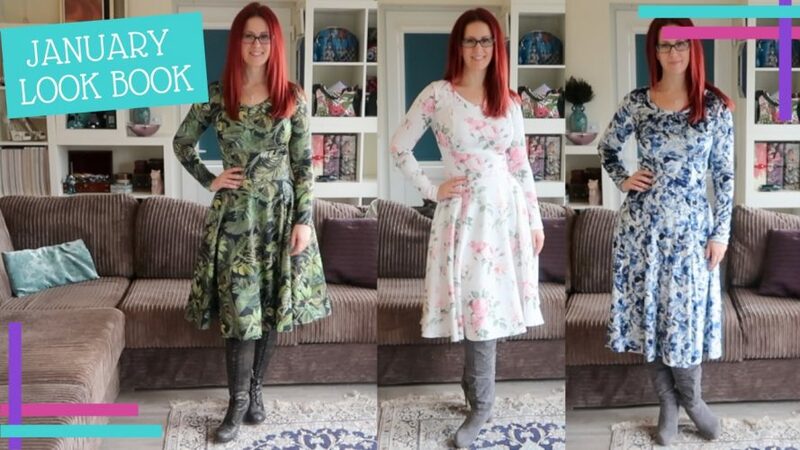 January was a weird one, I got lots of easy knit dresses done and I love them all but it wasn’t what I had planned 😊 Never mind. I’m really pleased with all my new dresses and very glad that I’ve finally got the fabric made up in to something I can wear at this time of year.